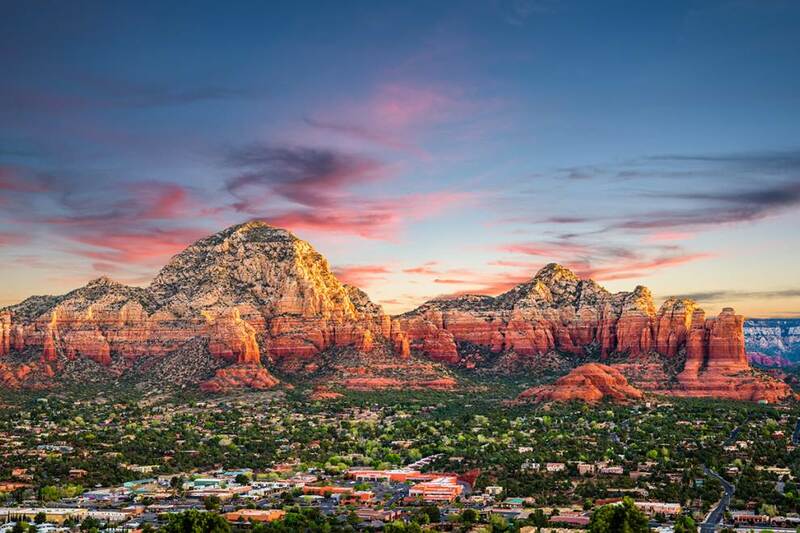 Arizona State University’s Center for Sustainable Tourism gauged stakeholder attitudes about sustainable tourism management practices through surveys, focus groups and community meetings in the first nine months of 2018. Residents were surveyed by mail, visitors were intercepted at popular locations, business groups received email surveys, nonprofits organizations, government agencies and other stakeholder partners participated in focus groups. The results were publicized in advance of community meetings and an online comment period in order to stimulate further participation. Ultimately, thousands of residents, visitors, businesses and other stakeholders contributed to this community-wide conversation, informing every aspect of the completed Plan.